All Magic Circle Trampolines have a weight limit of 450lbs. – the highest in the industry. The replacement black mats do not include the safety cage and are for Magic Circle Trampolines only. The black mat replacements for Magic Circle Trampolines are available for 12' and 13'6" round, 9'x14' Rectagon and 16' Octagon trampolines. All Magic Circle Trampolines have a weight limit of 450lbs. – the highest in the industry. 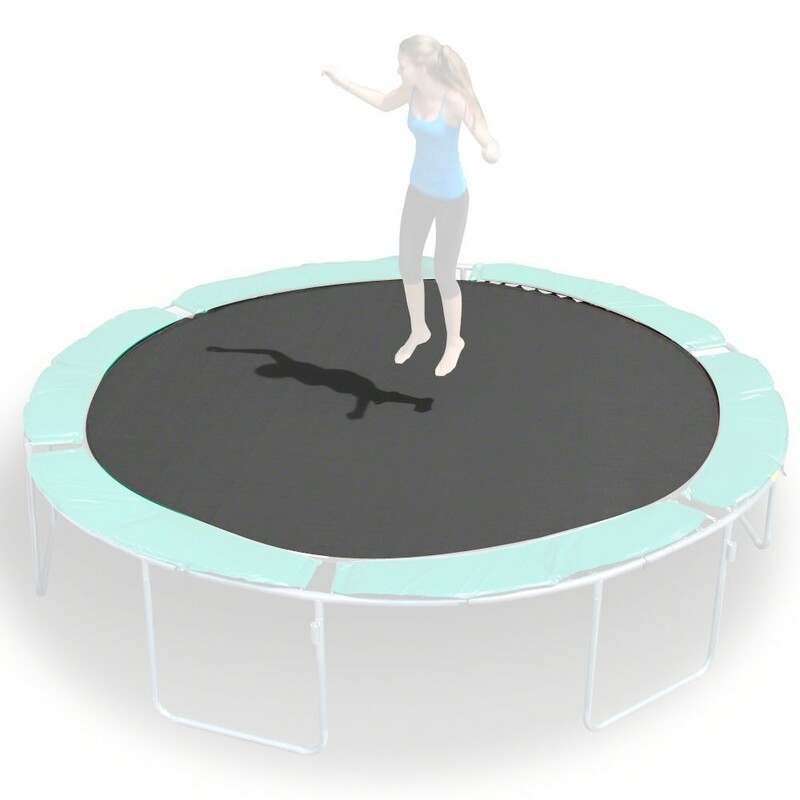 The replacement black mats do not include the safety cage and are for Magic Circle Trampolines only.